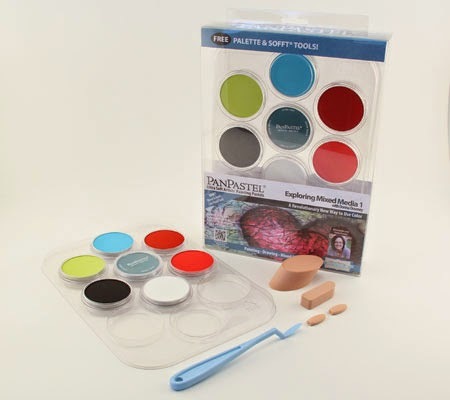 This month the Unruly PaperArts Readers Art Quest is sponsored by Colorfin LLC. 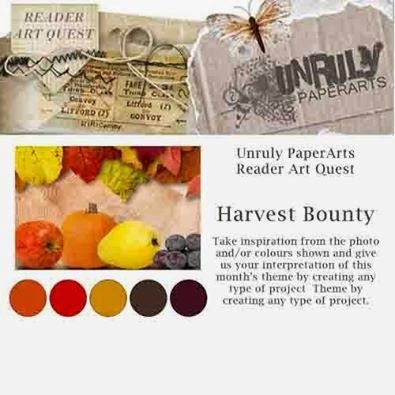 They are kindly offering their Donna Downey Exploring Mixed Media Set No 1 as a prize worth $49.95 US. Here is an ATC I made as inspiration for this month's RAQ and I used some of my PaperArtsy stamps ECL01. I am going to enter my project into the current Moo Mania and More challenge. AWESOME Clare .. thos vibrancy is just stunning! Thank you for joining us at MOO-MANIA & MORE! Great to have you with us this fortnight!